Wars with Warps. 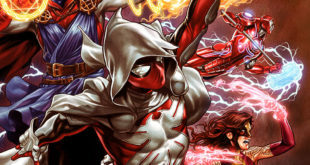 Infinity Wars #6’s cover hits stores courtesy of artist Mark Brooks, and stars the mini-series’ strangest heroes. 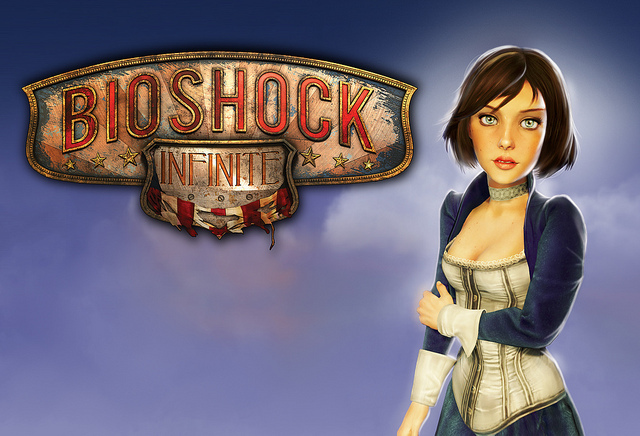 So, folks don’t really dig the Bioshock Infinite cover art. It’s generic they say. Well internet, now’s your chance to change it.